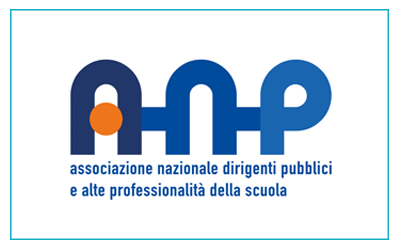 ANP is the Italian organisation for school heads and teachers within primary, secondary and vocational education. ANP is a privileged interlocutor of schools of all levels throughout the Italian national territory. It has a national and international decade of experience in the promotion, design and organization of training courses for specific skills. Its main projects for schools have been specifically designed to address the needs of teachers and educators in primary, secondary, vocational, tertiary and adult education, by developing teaching skills, improving use of multimedia and tecnology for teaching purpose, to develop a better approach to teaching today’s students.